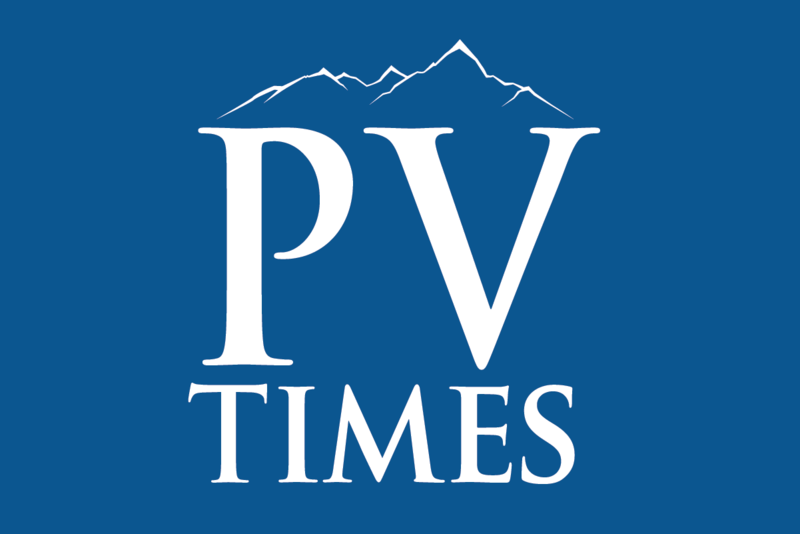 I am honored to announce that the Pahrump Valley Times is finalizing details for what we plan to be an informative and interesting day of political discourse before residents cast their vote for county commission. Many of the 13 commission candidates across the three districts up for election have already committed to participating in the “Last Word Debate” on Friday, May 27 at Rosemary Clarke Middle School. The debates will be held separately throughout the day so the candidates can discuss issues facing their district as well as larger issues throughout Nye County. District II is scheduled to start at 9 a.m., District I at 10:45 a.m. and District III at 12:30 p.m. We chose May 27 because it is the day before early voting begins. We chose the morning because Pahrump Valley High graduation is scheduled for 7 p.m. that evening. The Times would like readers’ help in shaping the debate by submitting questions in advance to me at aknightly@pvtimes.com. I ask you, the reader, to contact me with any topic you would like to see discussed at these debates, or any particular question you might like to have asked. Unfortunately, we probably won’t be able to ask every question due to time constraints, but we will work hard to facilitate a healthy dialogue. Your participation will only make that day as informative as possible.